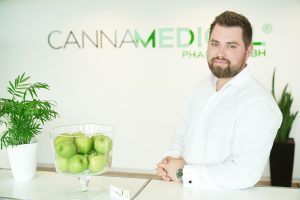 Cannamedical Pharma GmbH, a Cologne, Germany-based independent cannabis wholesaler, received €15m in Series A funding. US- and Germany-based Orkila Capital made a minority equity investment in the company. 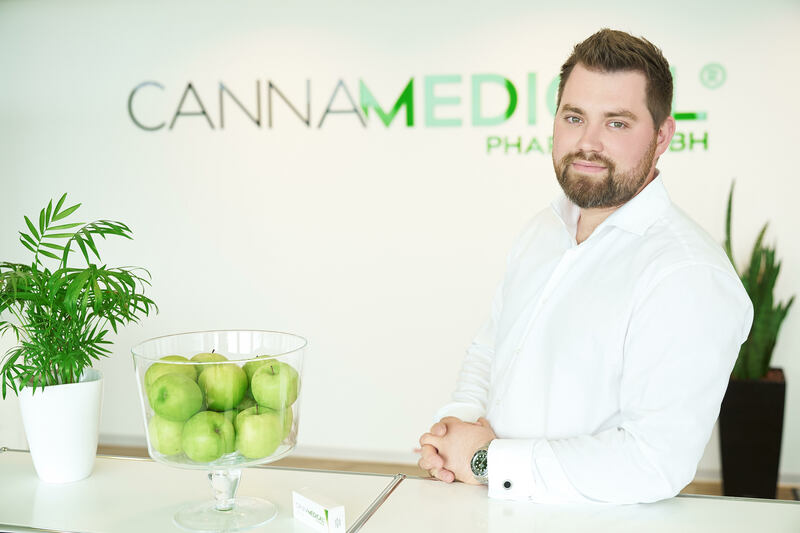 Founded in 2016 by David Henn, CEO, Cannamedical Pharma imports medical cannabis products and distribute them to around 2,000 pharmacies and clinical facilities to help doctors, healthcare professionals and pharmacists improve the quality of their patients’ lives. Its products are focused on people with cancer, multiple sclerosis (MS) and chronic or acute pain. The company, which started operating following the legalization of medical cannabis in Germany in March 2017, employs around 40 people in Cologne and generates a million turnover. It also has subsidiaries in Canada, the United Kingdom and Greece. 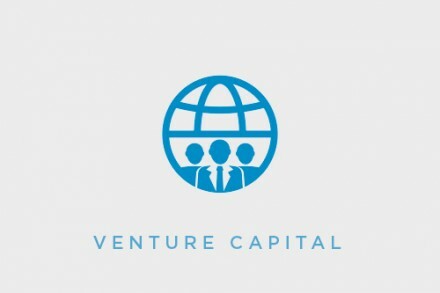 Following the investment, founder David Henn holds approximately 60% of the shares in the company with SN-Invests, a Luxembourg-based start-up investor, being the third largest shareholder with a stake of almost 21%.